The English Romantic poet Percy Bysshe Shelley was in Naples from 29 November 29 1818 until 28 February 1819. He was at a low ebb: he was ill and estranged from his wife Mary over the death earlier in the year of his daughter Clara. His first wife, Harriet Westbrook, and Mary Shelley’s half sister, Fanny Inlay, had both committed suicide and his two children by Harriet had been taken off him by the courts. His friends had turned against him and his poetry was neglected by the public and condemned by the critics. And he was plagued by financial and personal problems. 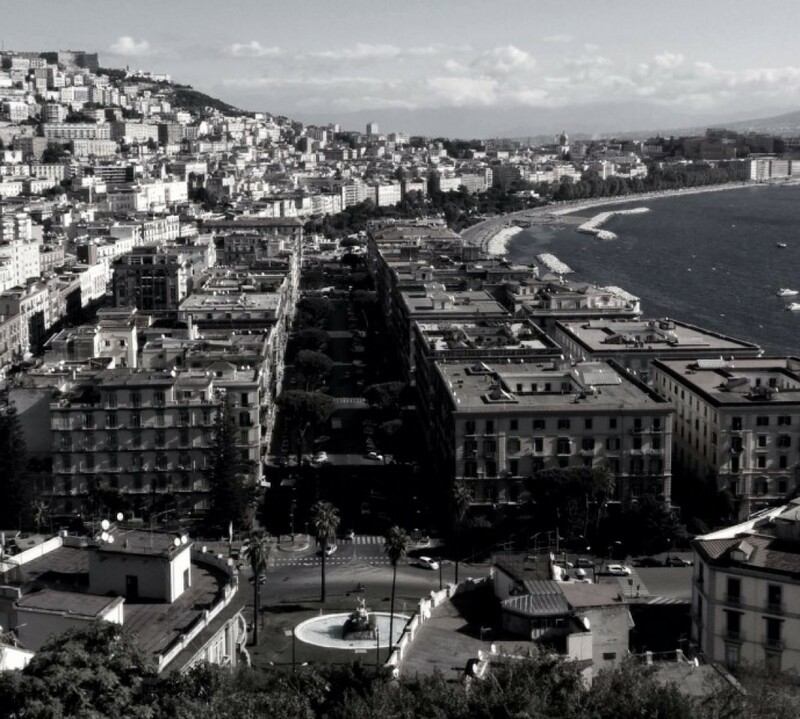 The beauty of the Bay of Naples could not lift his mood and the depressive tone of this poem reflects this. The City’s voice itself, is soft like Solitude’s. Breathe o’er my dying brain its last monotony. Will linger, though enjoyed, like joy in memory yet’. Poem by Percy Bysshe Shelly. 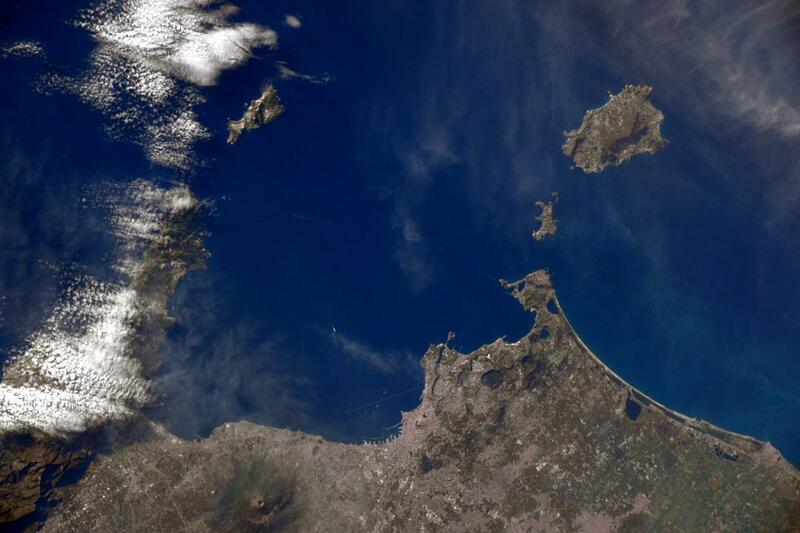 Picture of the Bay of Naples via Italy’s own astronaut Sam Cristoforetti.